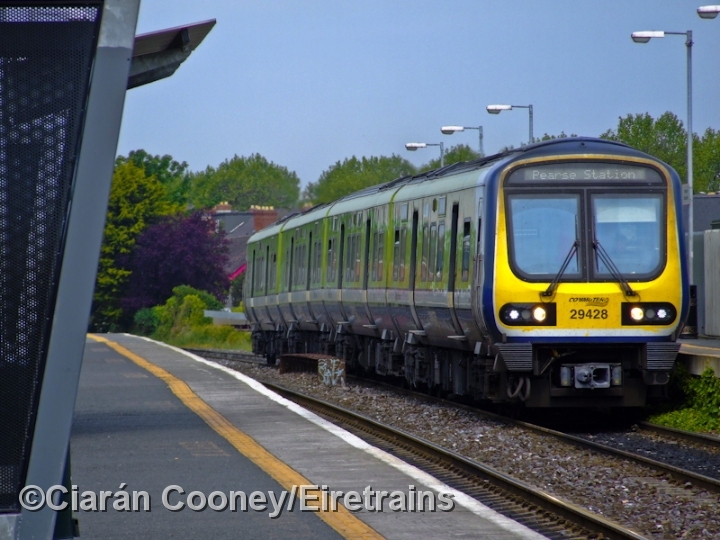 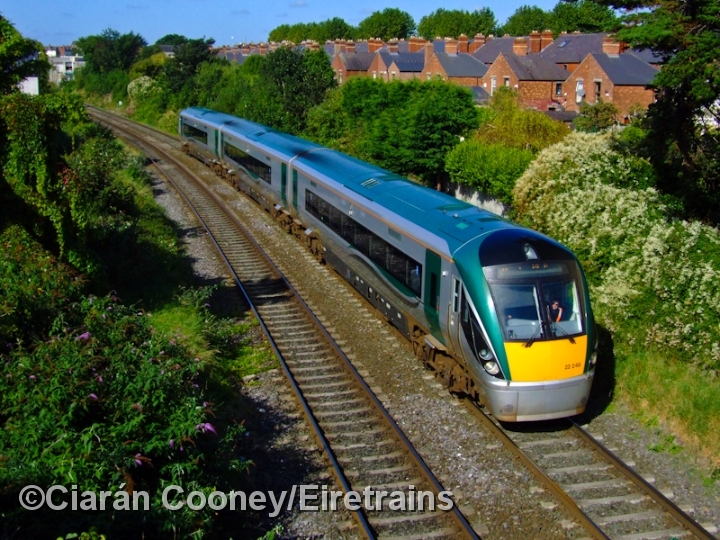 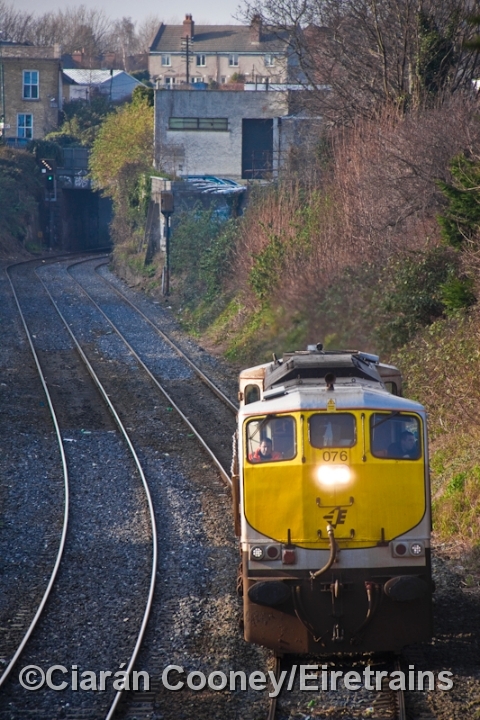 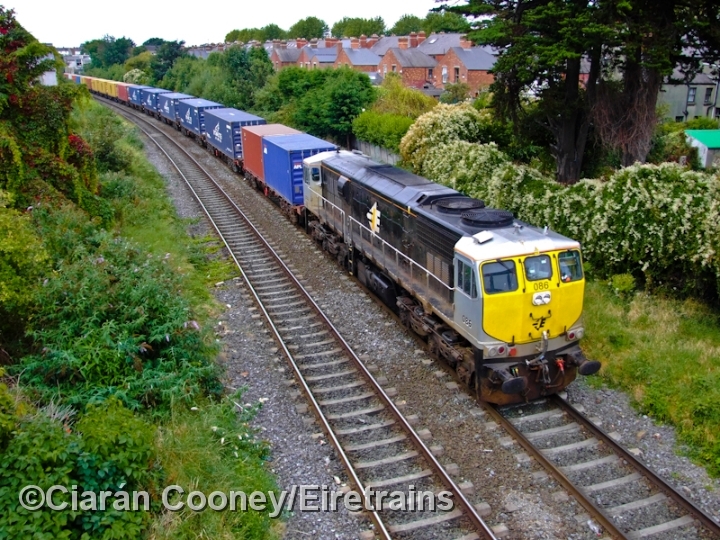 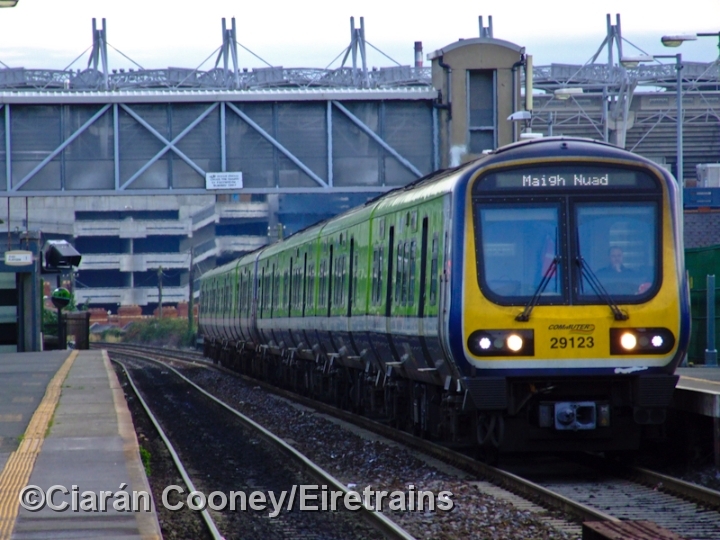 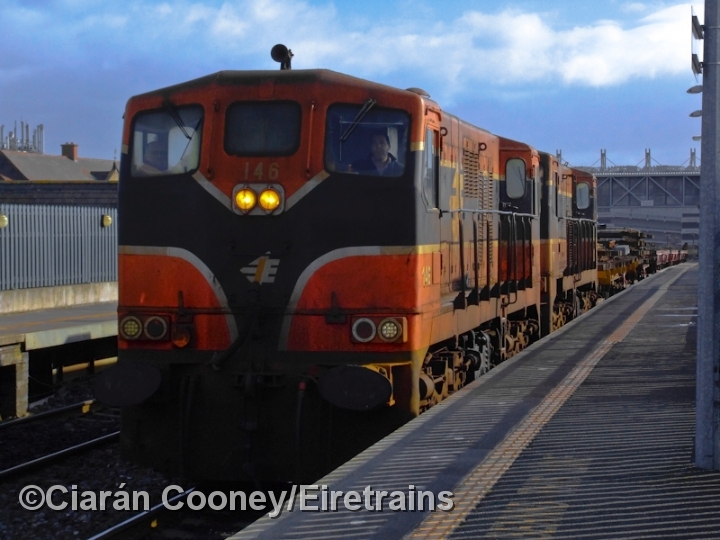 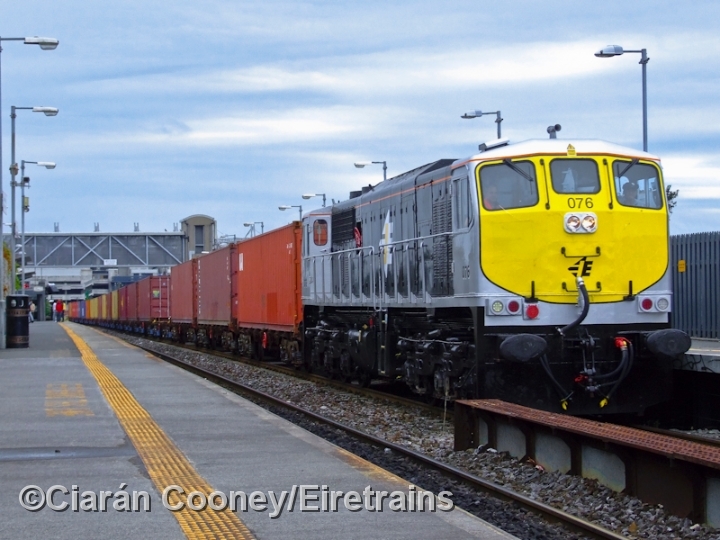 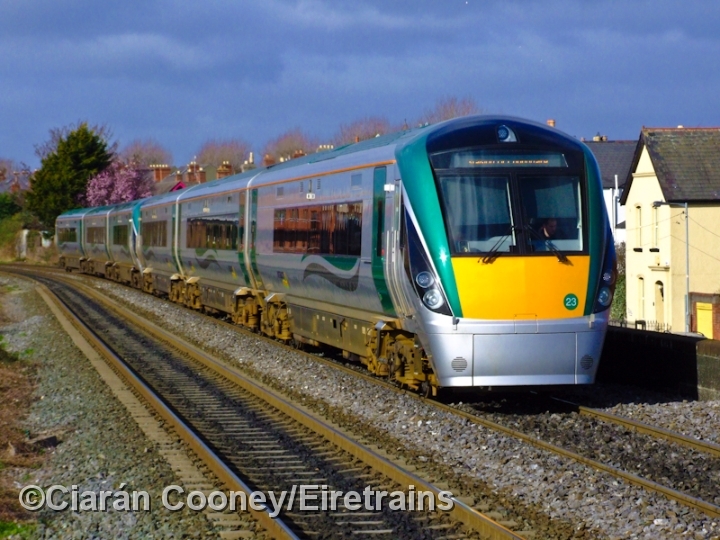 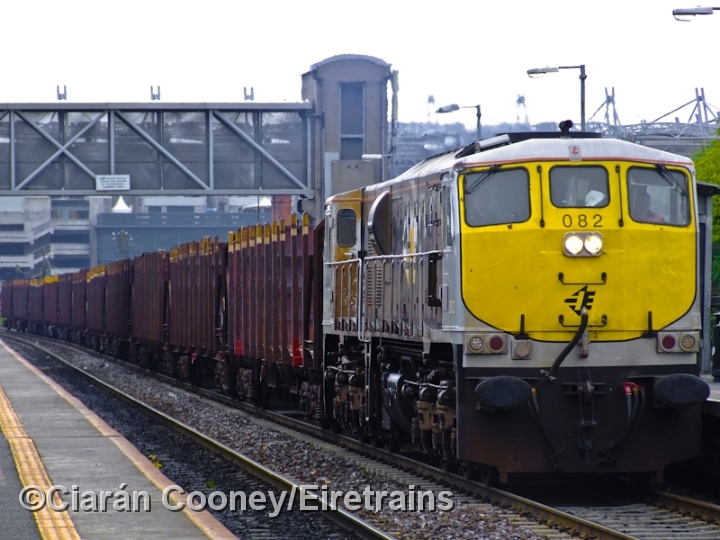 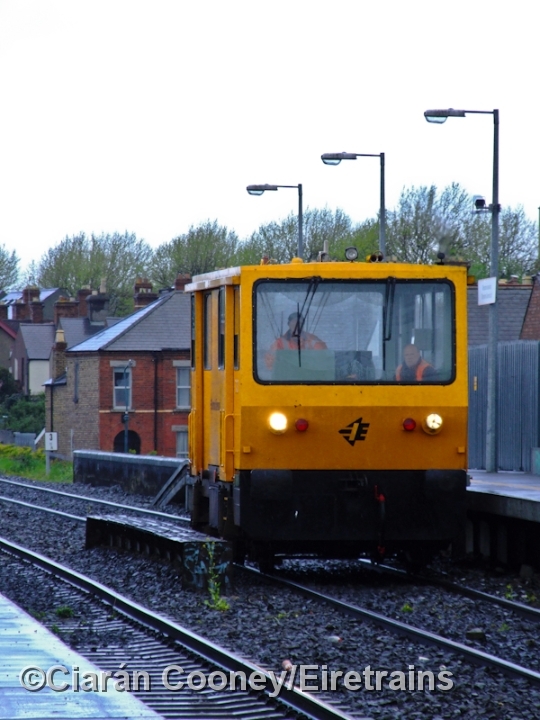 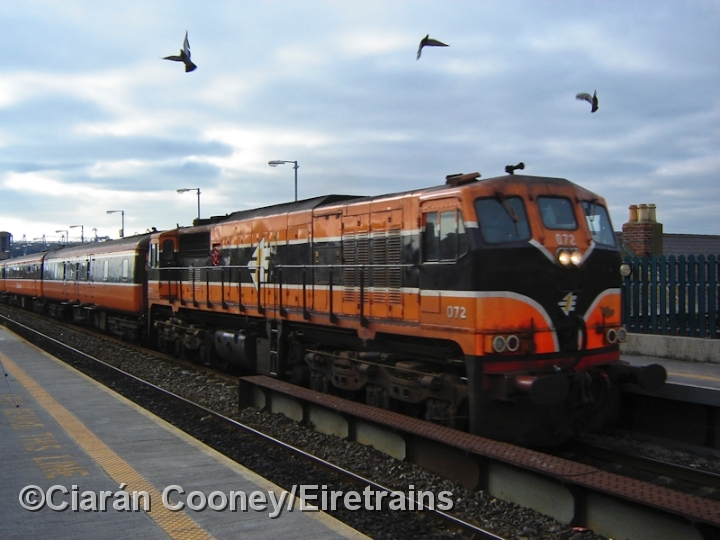 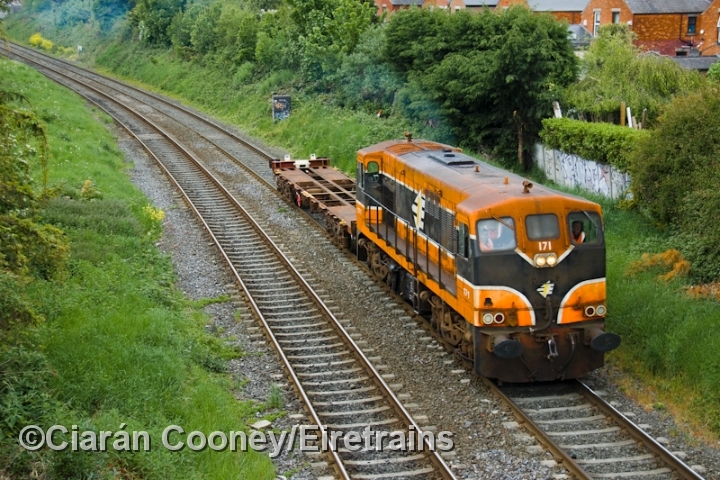 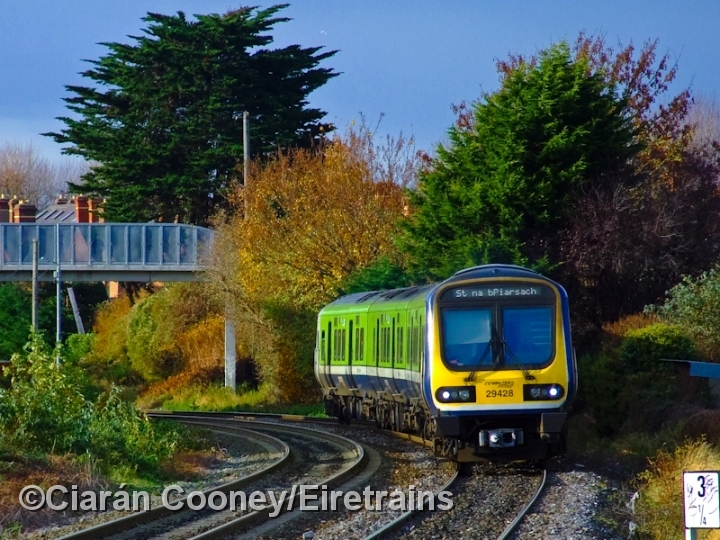 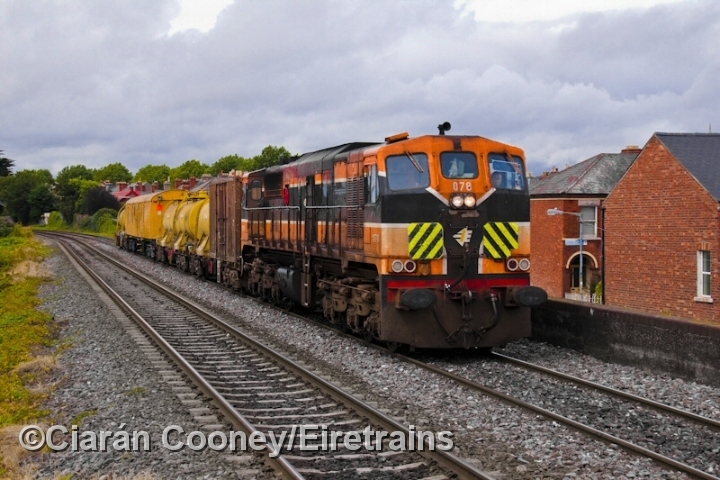 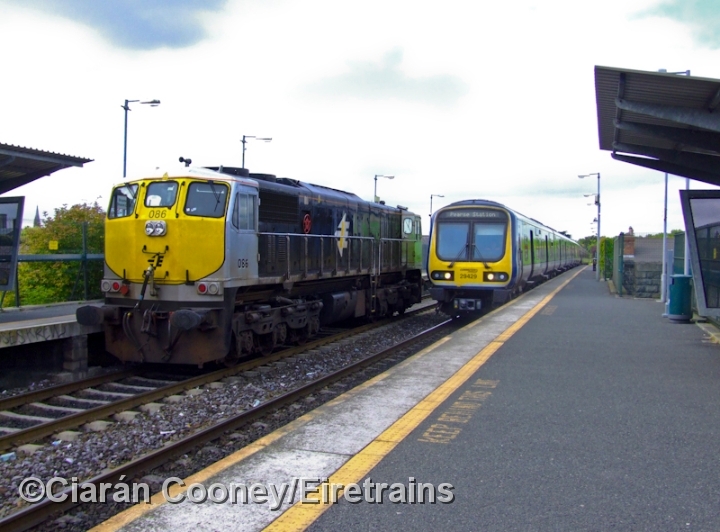 Drumcondra Station in north Dublin City is located on the main Dublin to Sligo line, and is served almost exclusively by Maynooth bound commuter trains. 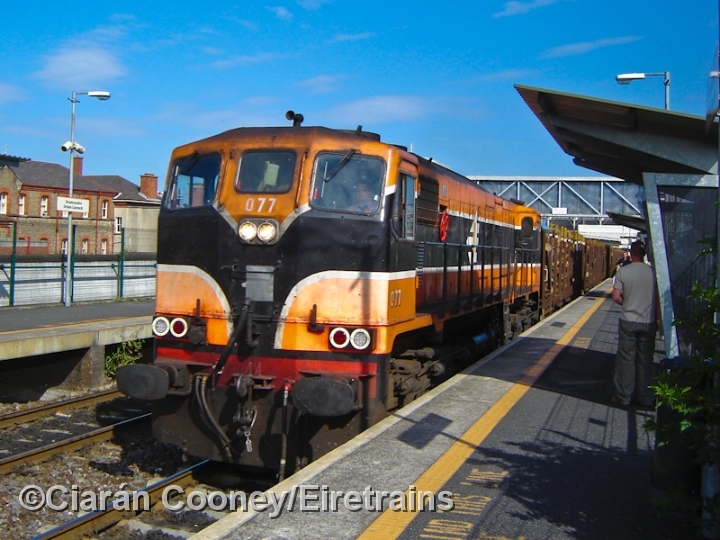 The station, which opened in 1901, closed only six years later in 1907 when the Great Southern & Western Railway passenger service to Amiens Street was withdrawn. 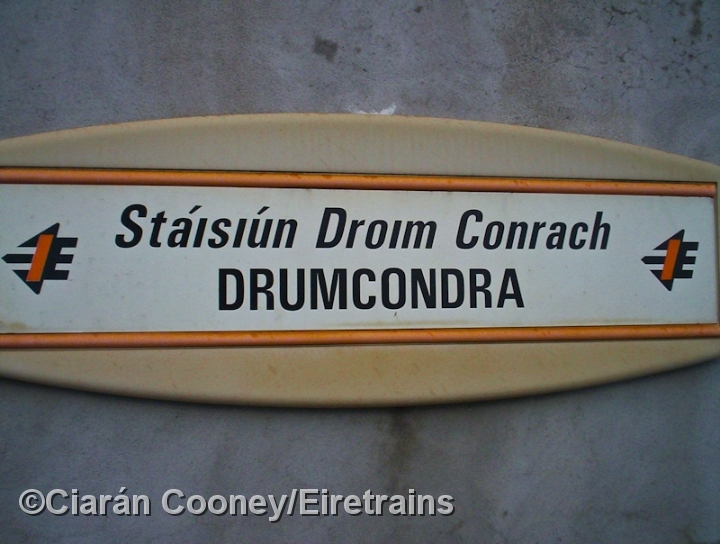 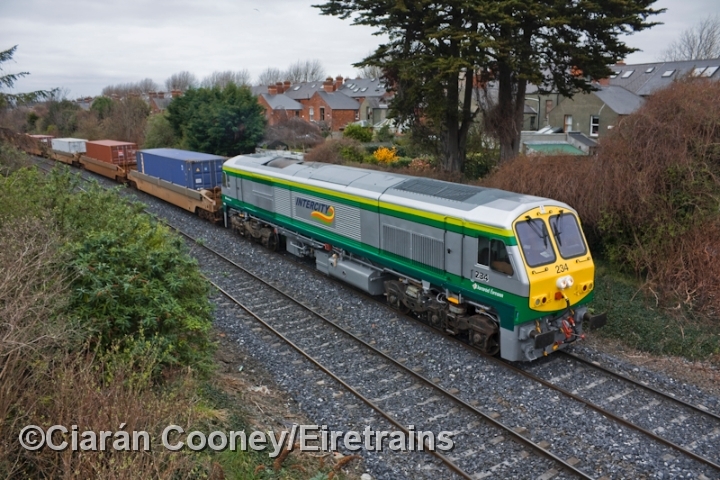 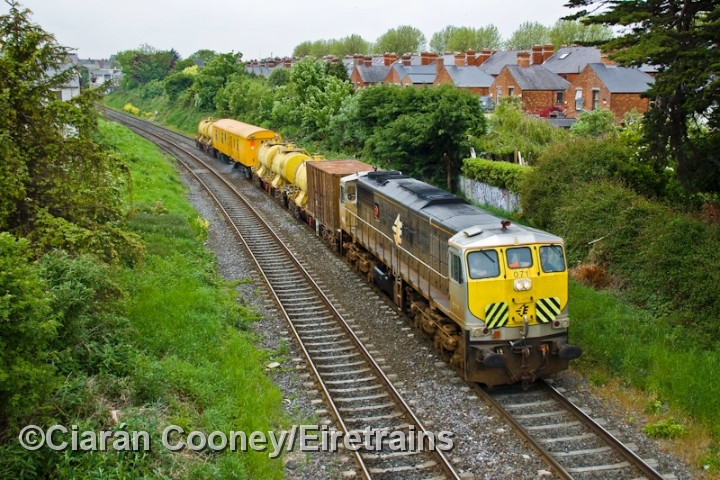 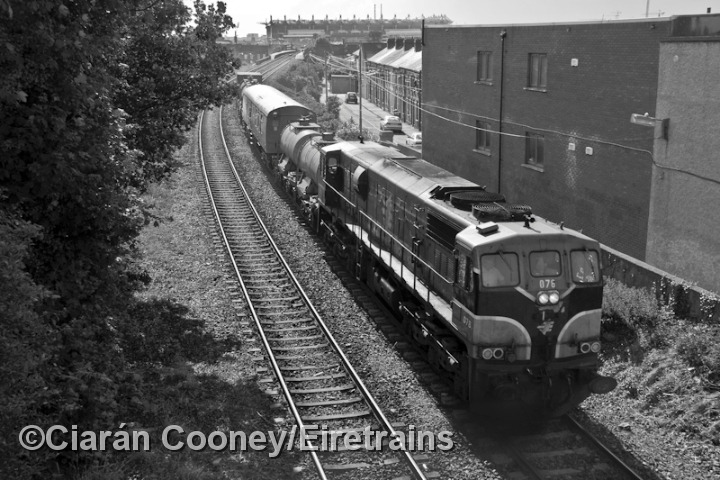 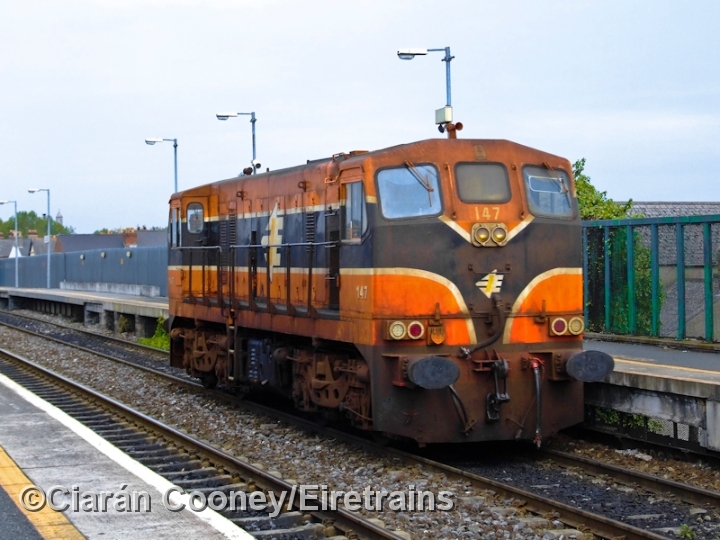 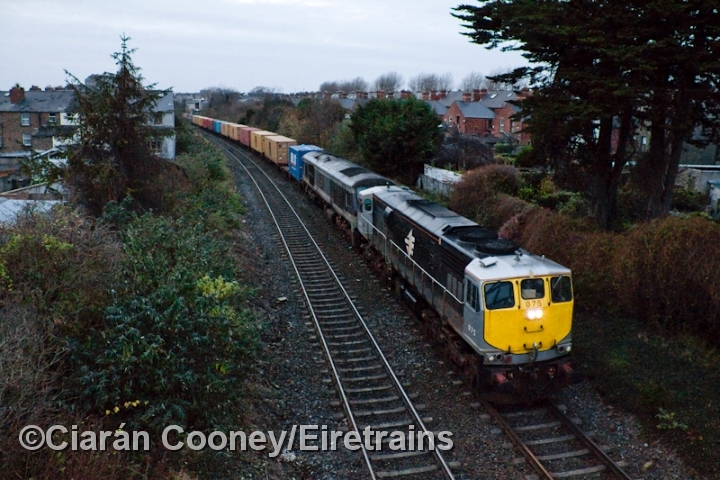 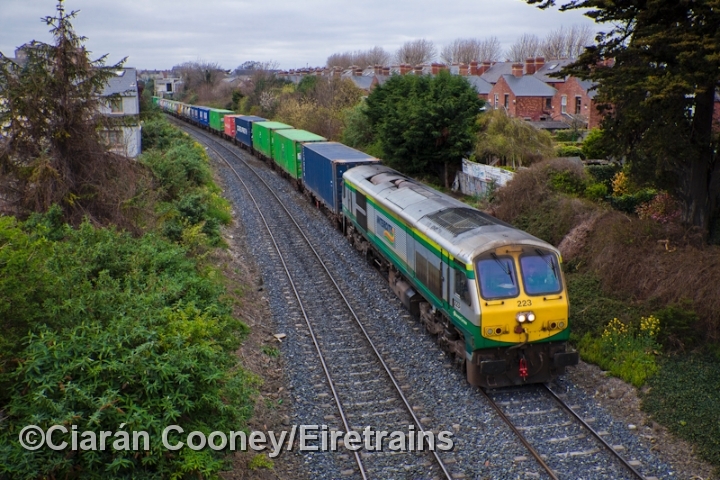 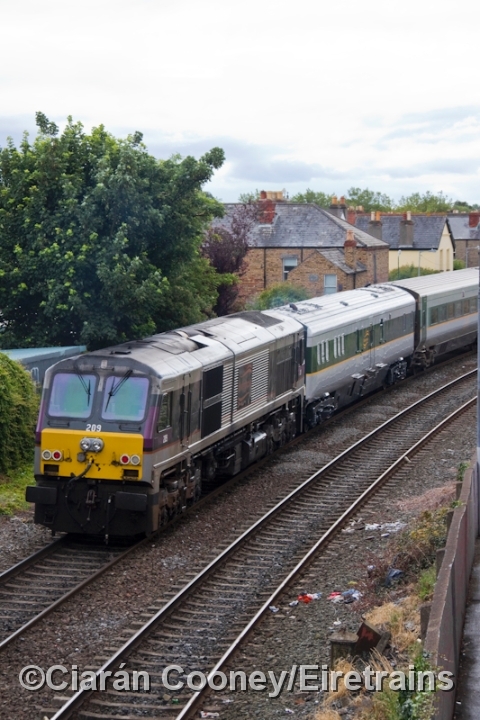 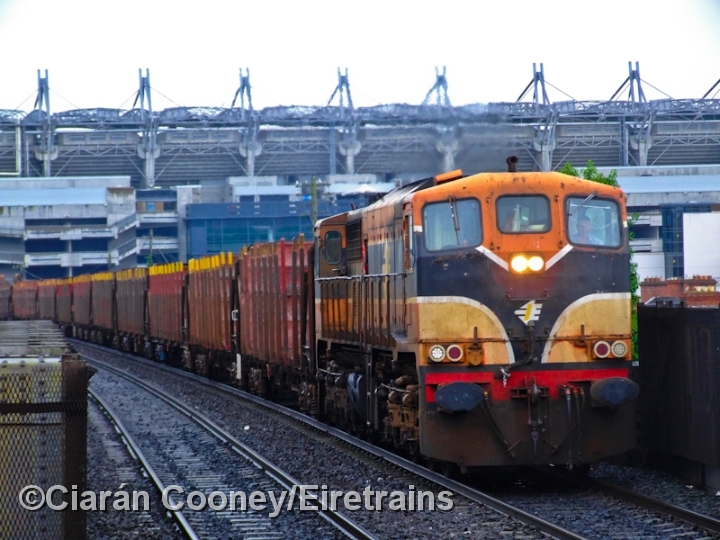 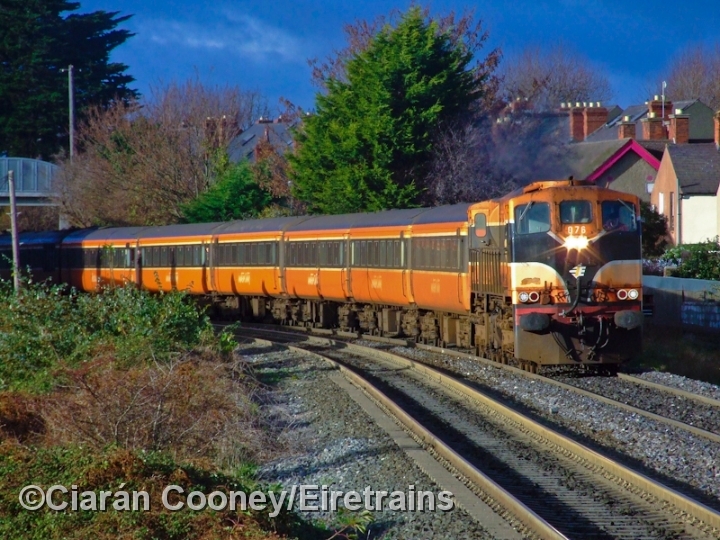 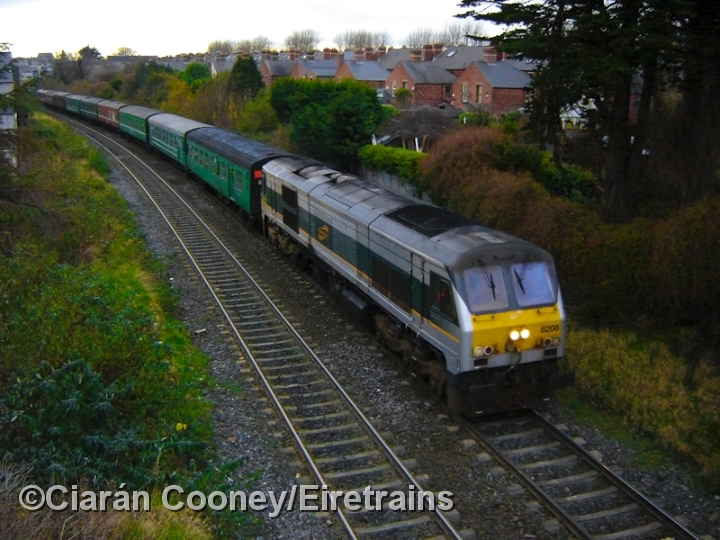 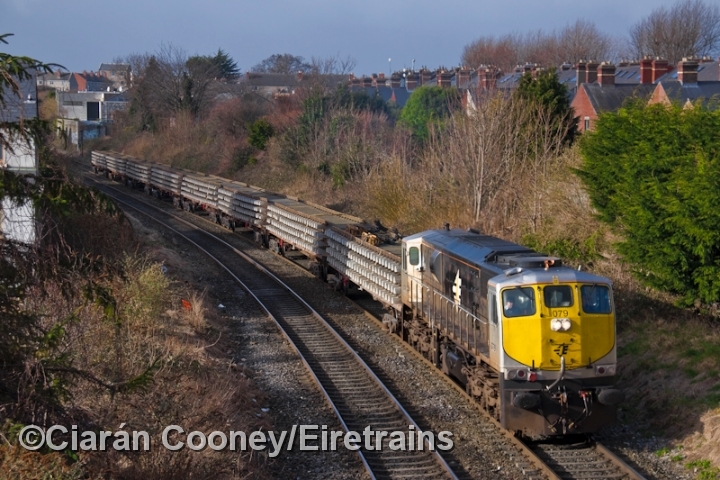 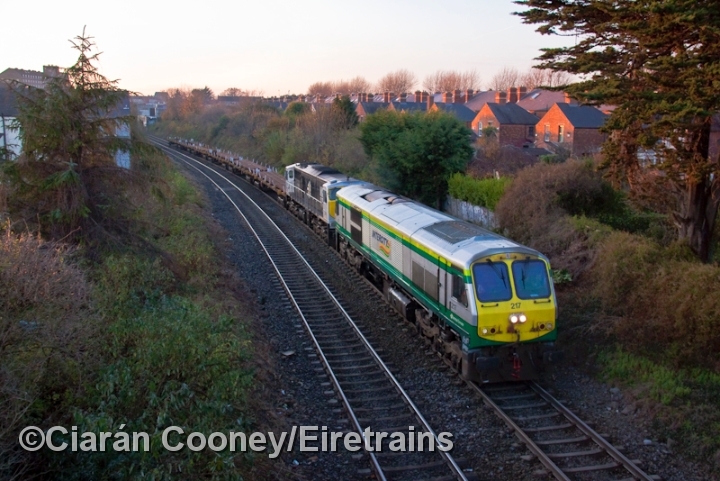 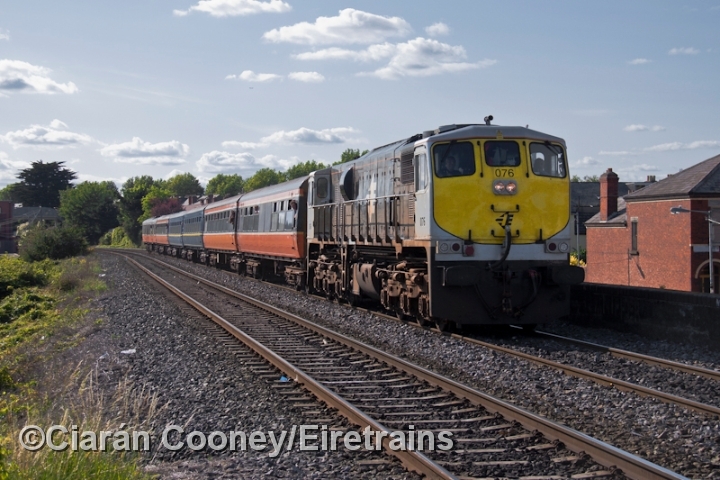 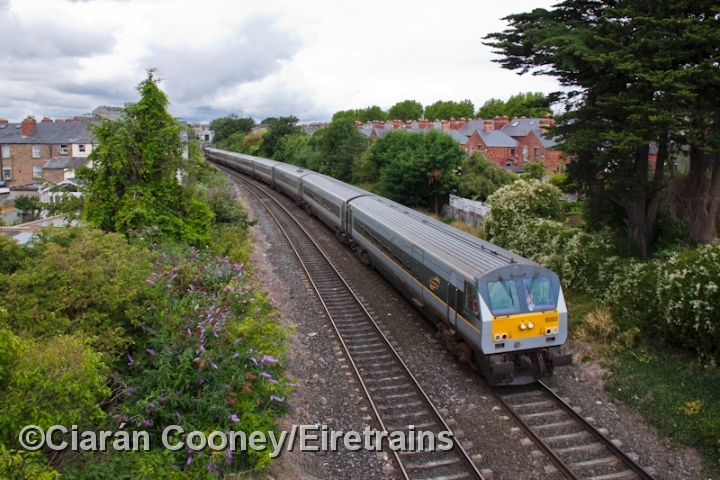 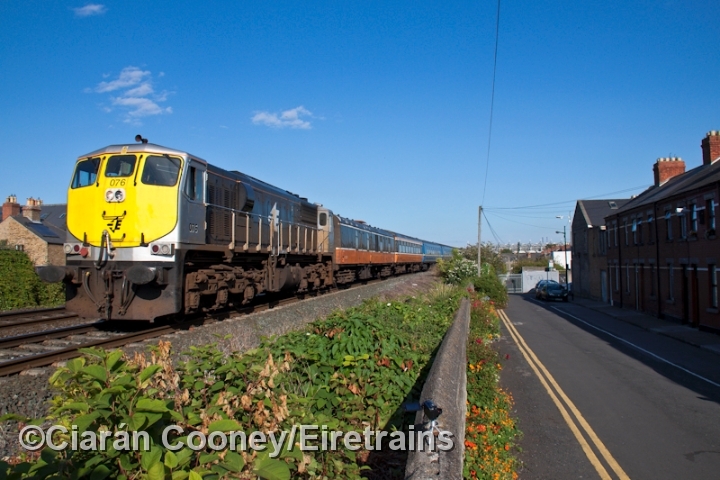 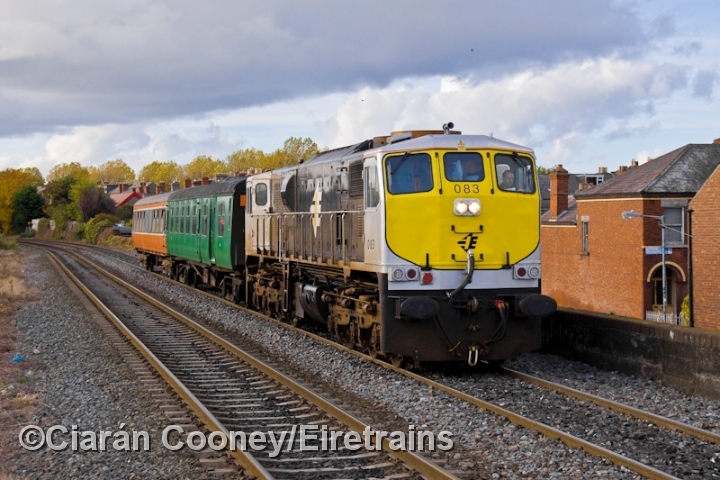 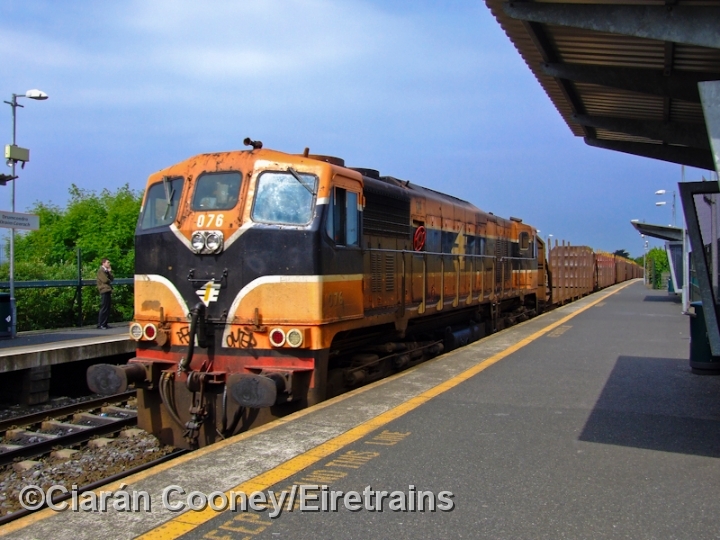 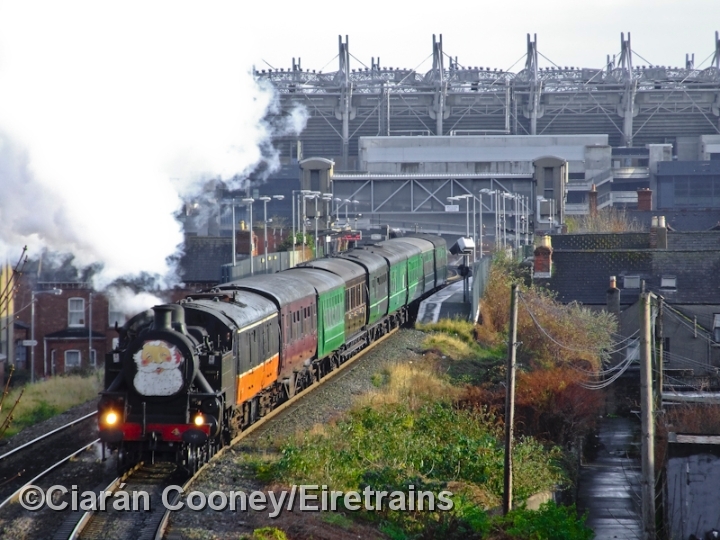 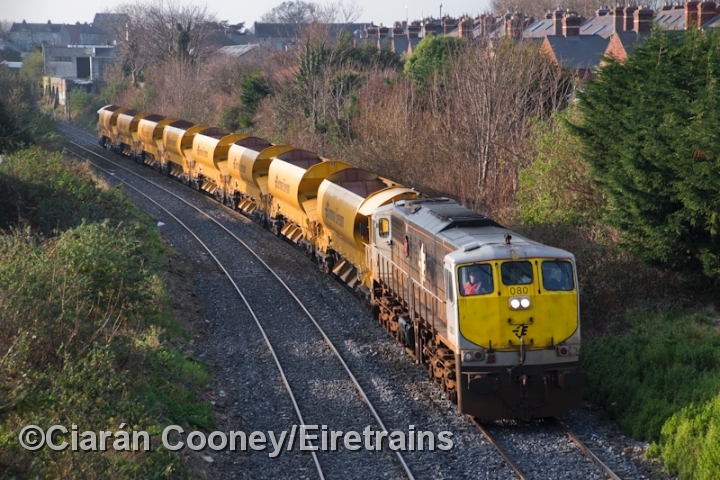 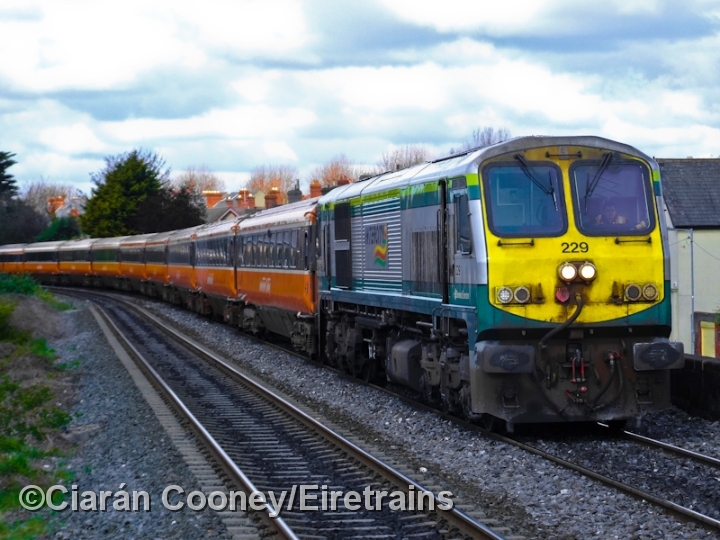 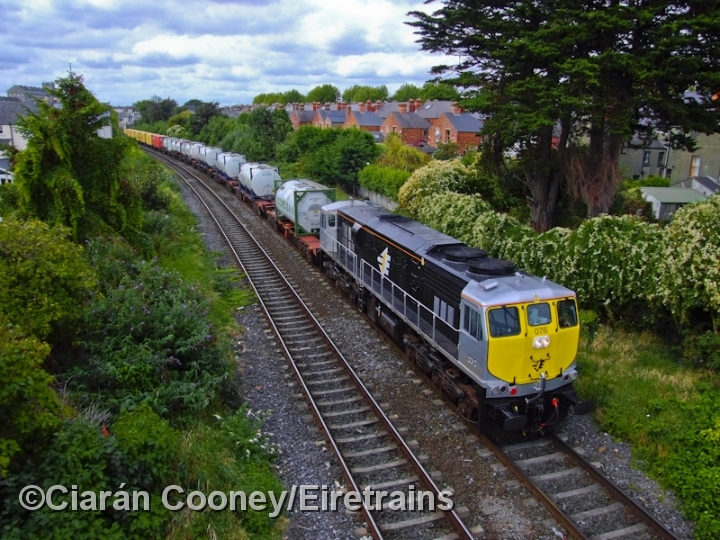 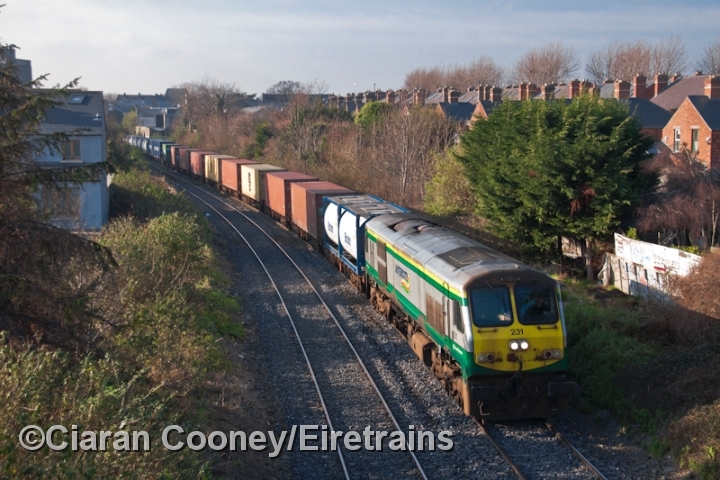 It wasn't until the mid 1990s, with the commuter line upgrade to Maynooth, that Drumcondra reopened for passenger traffic in 1998. 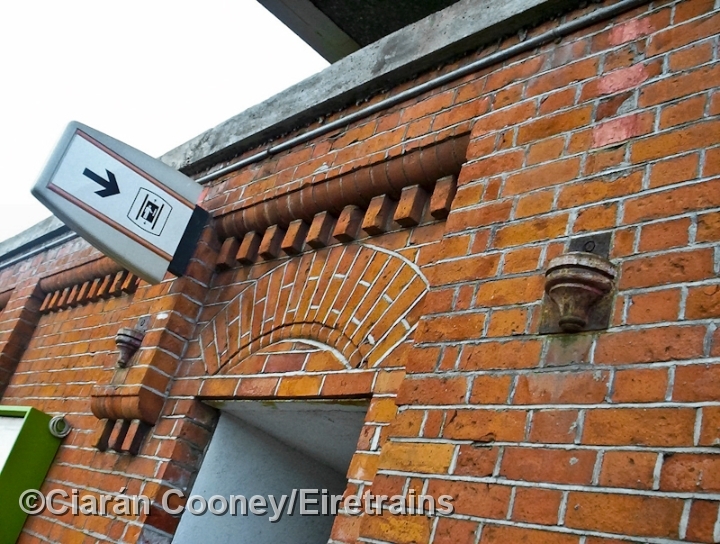 Much of the original 1901 station survived to be incorporated into the new one, this being the brick retaining walls, typical style of the GSWR. 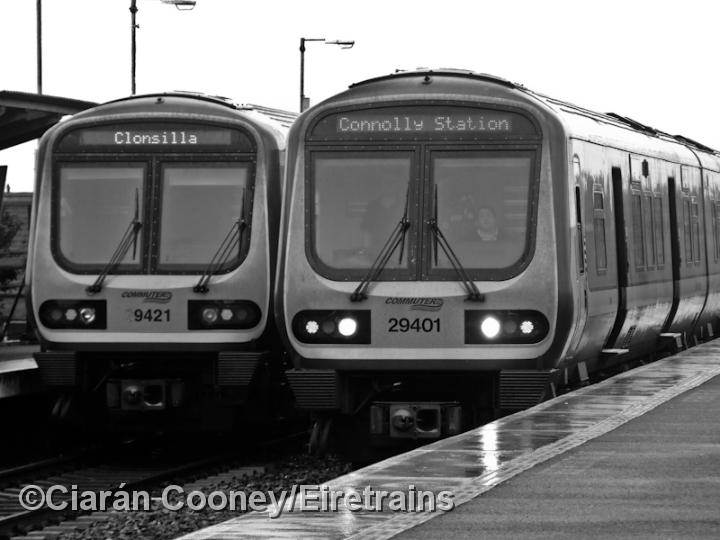 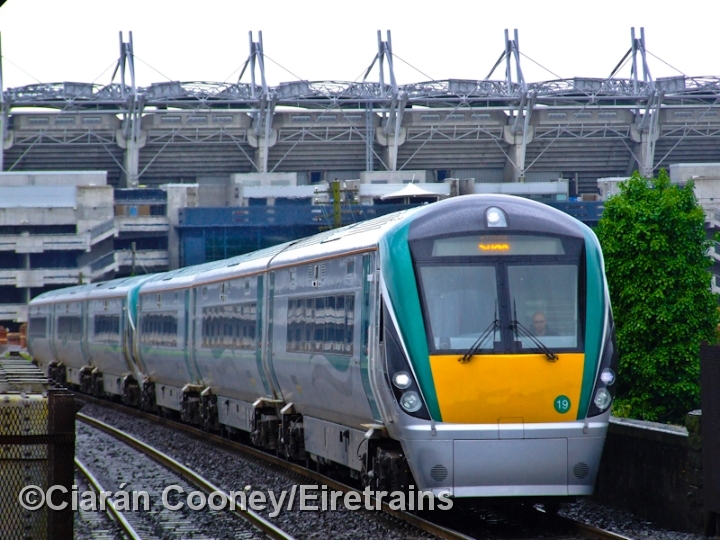 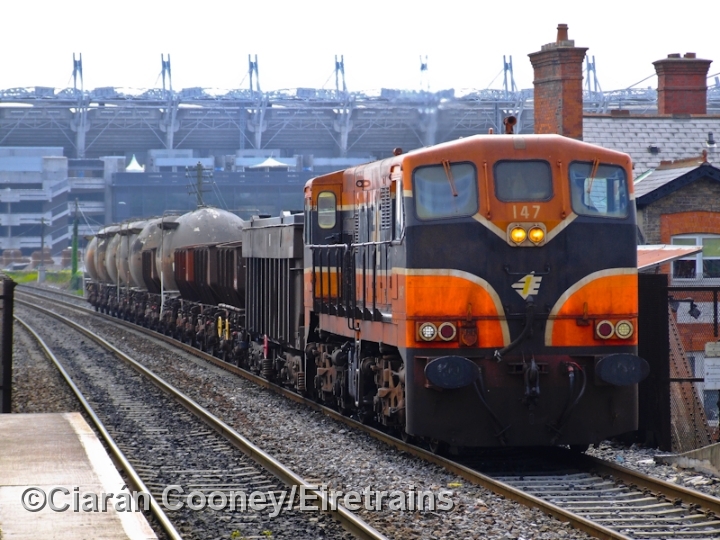 Today the platforms have been extended, probably just as well as the station can become busy following GAA matches nearby at Croke Park.